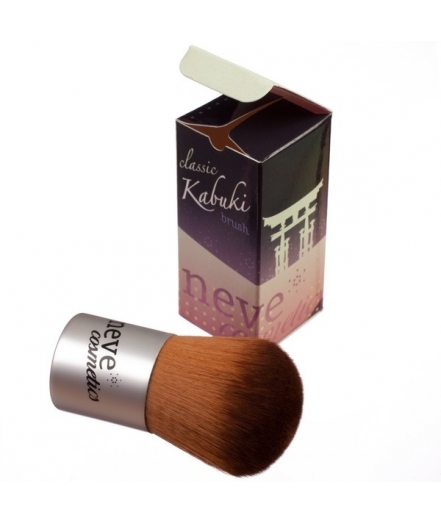 Professional kabuki brush: the best for applying mineral foundation. 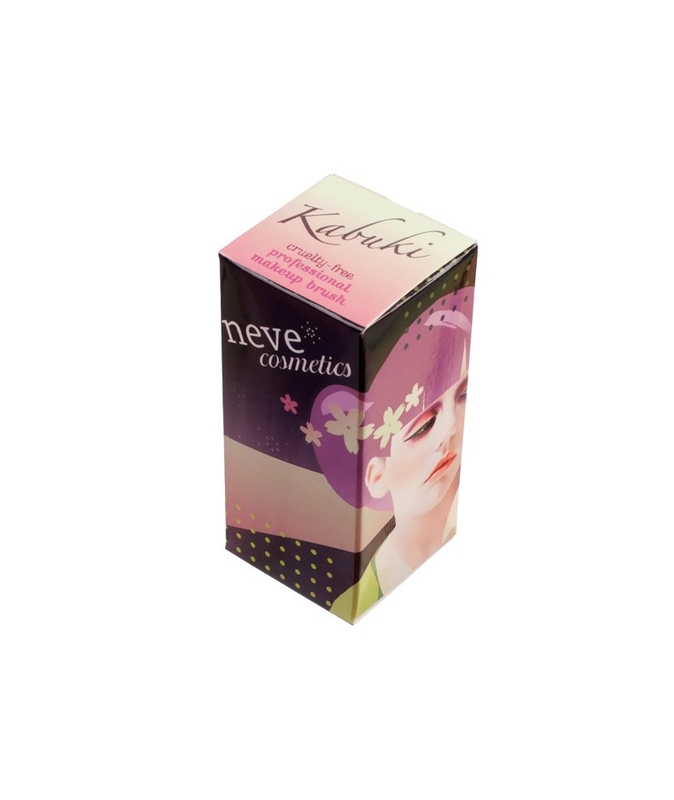 Our famous professional kabuki: the best implement for applying mineral foundation evenly and flawlessly. 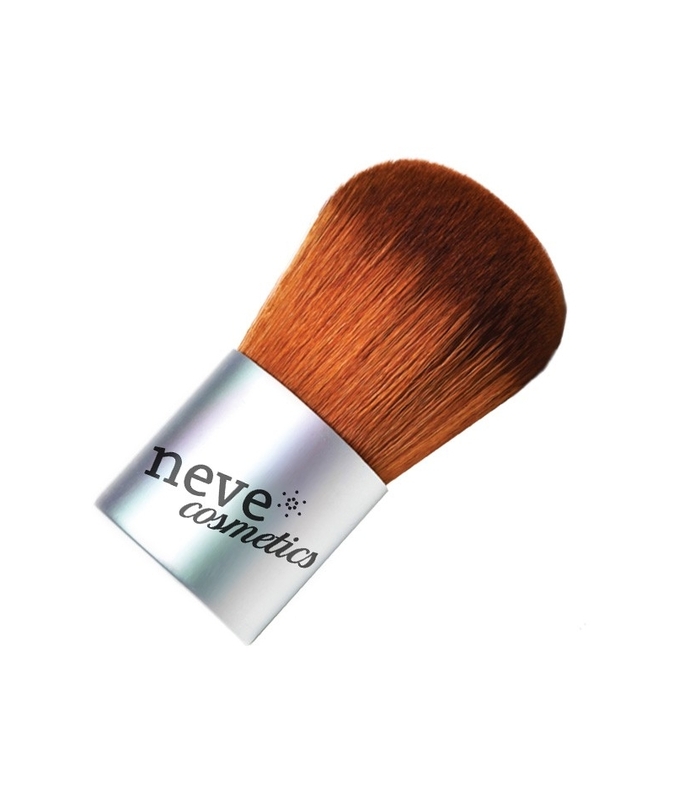 Handle made from aluminium with a satin sheen, extra thick super soft bristles made from cruelty-free synthetic fibre. Uses: mineral foundation, classic liquid foundation, bronzer, powder, blush. Ferrule made of: satin finished aluminum. Handle made of: satin finished aluminum. Max. 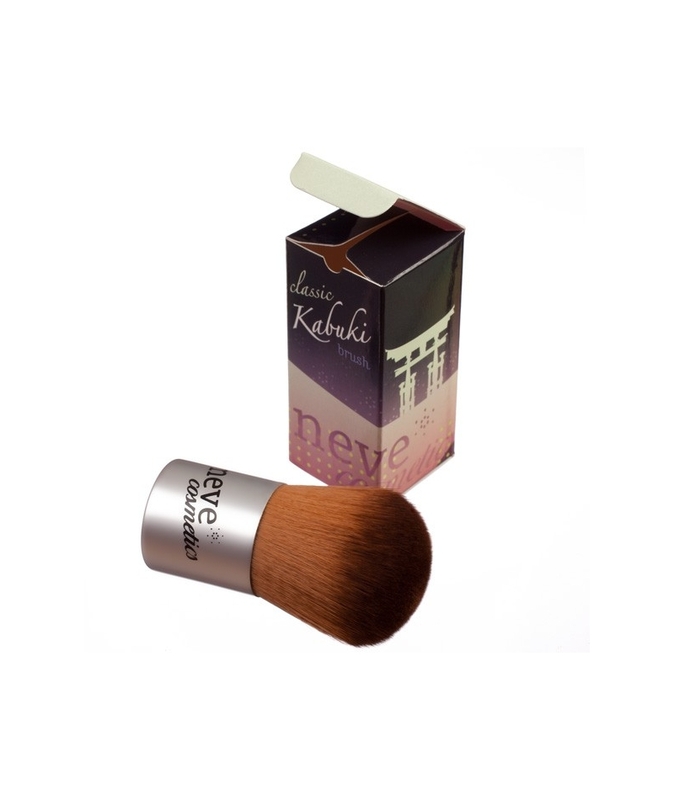 brush lenght: 7,0 cm. Max. hair lenght: 4,15 cm. Max. hair width at the base: 2,85 cm. Max. handle width: 3,00 cm.